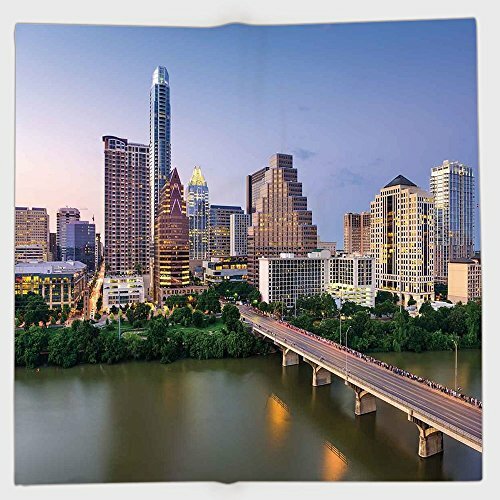 NextDealAddict provides the best online shopping experience for Austin Bedskirt for the tech-enabled consumer, one that you want to return to again and again. Decorate your bedding to complete its elegant look with this stylish 18-inch drop bed skirt. Its black and gold combination will easily compliment the hues of your room and perfect for both traditional and modern designs. The skirt is made of 35-percent Rayon/65-percent polyester that makes it durable and resistant to abrasion. The bedskirt's long drop will not just conceal the bed posts or unappealing metal frames but will definitely create clean and sophisticated look. It is available in standard sizes to ensure a perfect look and fit. Item includes: One (1) bed skirt Additional accessories like pillow, comforter and duvet are sold individually. 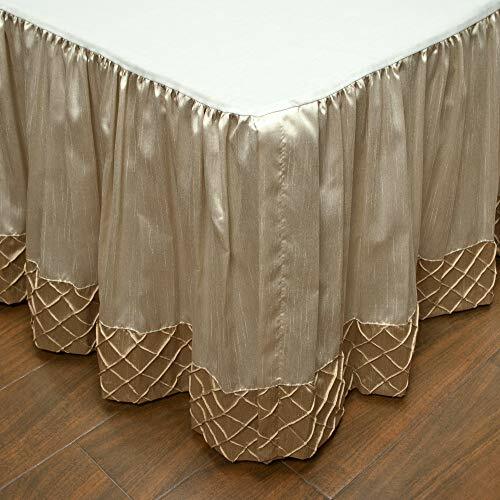 Decorate your bedding to complete its elegant look with this stylish 18-inch drop bed skirt. Its gold color will easily compliment the hues of your room and perfect for both traditional and modern designs. 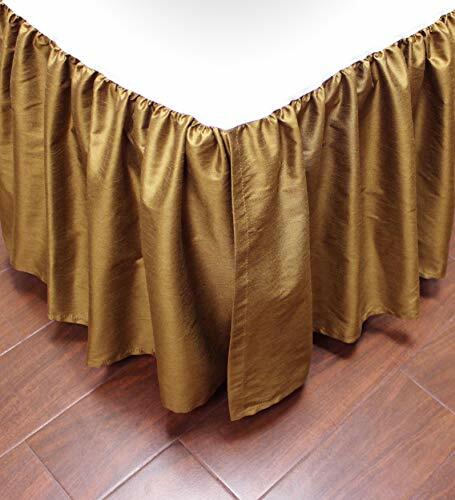 The skirt is made of 35-percent Rayon/65-percent polyester that makes it durable and resistant to abrasion.The bed skirts long drop will not just conceal the bed posts or unappealing metal frames but will definitely create clean and sophisticated look. It is available in standard sizes to ensure a perfect look and fit.Set includes: One (1) bed skirtAdditional accessories like pillow, comforter and duvet are sold separately.Sizes:Queen Dimension: 60 inches wide x 80 inches long with 18 inch-dropKing Dimension: 78 inches wide x 80 inches long with 18 inch-dropCalifornia King Dimension: 72 inches wide x 84 inches long with 18 inch-dropFeatures: Color: Gold Pattern: Pleated Diamond Materials: 65% Polyester, 35% Rayon Care instructions: Dry clean recommended Made in USAThe digital images we display have the most accurate color possible. However, due to differences in computer monitors, we cannot be responsible for variations in color between the actual product and your screen. 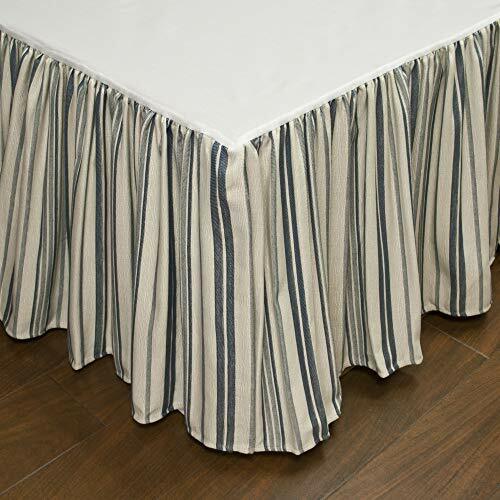 Decorate your bedding and complete its elegant look with this stylish 17-inch drop bed skirt. Its shimmering Champagne Gold tone will easily compliment the hues of your room and perfect for both traditional and modern designs. 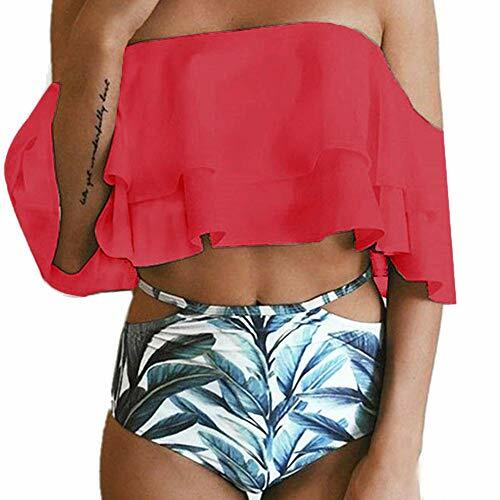 The skirt is made of 65% Polyester/ 35% Rayon skirt and 100-percent platform that makes it durable and wrinkle resistant. The bedskirt's long drop will not just conceal the bed posts or unappealing metal frames but will definitely create clean and sophisticated bedding. It is available in standard sizes to ensure a perfect look and fit. Item includes: One (1) bed skirt Additional accessories like pillow, comforter and duvet are sold individually. Decorate your bedding to complete its elegant look with this stylish 18-inch drop bed skirt. Its aqua blue color will easily compliment the hues of your room and perfect for both traditional and modern designs. The skirt is made of 100% faux linen. The bedskirt's long drop will not just conceal the bed posts or unappealing metal frames but will definitely create clean and sophisticated look. It is available in standard sizes to ensure a perfect look and fit. Set includes: One (1) bed skirt Additional accessories like pillow, comforter and duvet are sold separately. 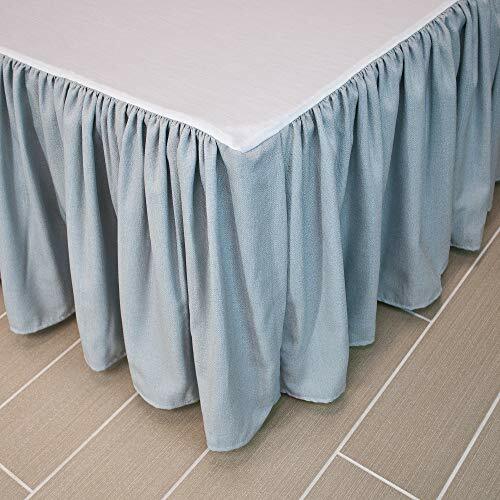 Decorate your bedding to complete its elegant look with this stylish 18-inch drop bed skirt. Its Bronze color will complement the hues of your room and perfect for luxurious designs. 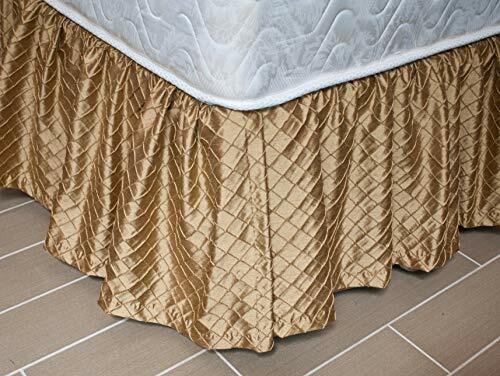 The skirt is made of 100% polyester that makes it durable and resistant to abrasion.The bed skirts long drop will not just conceal the bed posts or unappealing metal frames but will definitely create clean and sophisticated look. It is available in standard sizes to ensure a perfect look and fit.Item includes: One (1) bed skirt.Additional accessories like pillow, comforter and duvet are sold individually.Sizes:Queen Dimension: 60 inches wide x 80 inches long with 18 inch-dropKing Dimension: 78 inches wide x 80 inches long with 18 inch-dropCalifornia King Dimension: 72 inches wide x 84 inches long with 18 inch-dropFeatures: Color: Bronze Pattern: Ruffled Solid Color Materials: 65% Polyester, 35% Rayon Care instructions: Dry clean recommended Made in USAThe digital images we display have the most accurate color possible. However, due to differences in computer monitors, we cannot be responsible for variations in color between the actual product and your screen. 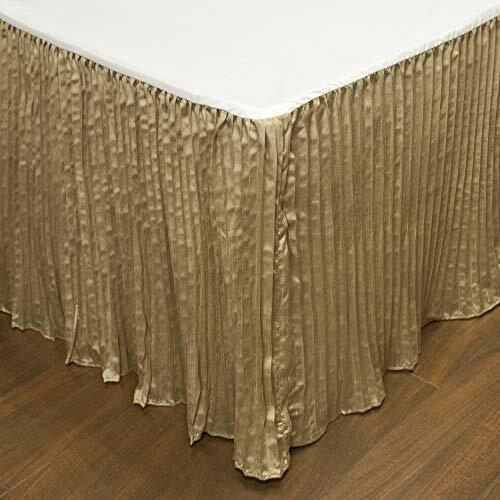 Decorate your bedding to complete its elegant look with this stylish 18-inch drop bed skirt. Its rust and burgundy tones will easily compliment the hues of your room and perfect for both traditional and modern designs. The skirt is made of 100-percent polyester that makes it durable and resistant to abrasion. The bedskirt's long drop will not just conceal the bed posts or unappealing metal frames but will definitely create clean and sophisticated look. It is available in standard sizes to ensure a perfect look and fit. Decorate your bedding to complete its elegant look with this stylish 18-inch drop bed skirt. Its gold tone color will complement the hues of your room and gives your bedding a luxurious look. 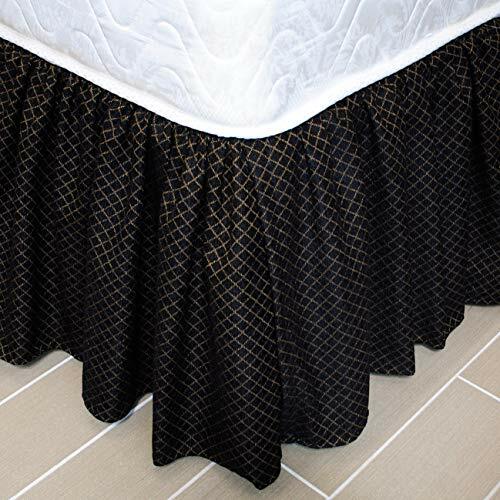 The skirt is made of 100-percent polyester that makes it durable and resistant to abrasion.The bed skirts long drop will not just conceal the bed posts or unappealing metal frames but will definitely create clean and sophisticated look. It is available in standard sizes to ensure a perfect look and fit.Item includes: One (1) bed skirt. Additional accessories like pillow, comforter and duvet are sold individually.Sizes:Queen Dimension: 60 inches wide x 80 inches long with 18 inch-dropKing Dimension: 78 inches wide x 80 inches long with 18 inch-dropCalifornia King Dimension: 72 inches wide x 84 inches long with 18 inch-dropFeatures: Color: Gold Pattern: Ruffled Solid Color Materials: 100% Polyester Care instructions: Dry clean recommended Made in USAThe digital images we display have the most accurate color possible. However, due to differences in computer monitors, we cannot be responsible for variations in color between the actual product and your screen. 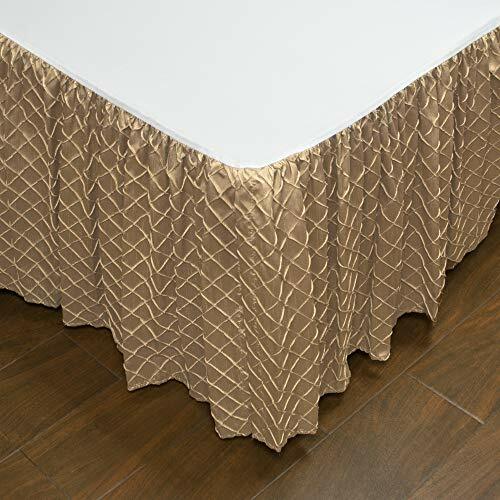 Decorate your bedding to complete its elegant look with this stylish 18-inch drop bed skirt. Its gold color will easily compliment the hues of your room and perfect for both traditional and modern designs. The skirt is made of 35-percent Rayon/65-percent polyester that makes it durable and resistant to abrasion.The bed skirts long drop will not just conceal the bed posts or unappealing metal frames but will definitely create clean and sophisticated look. It is available in standard sizes to ensure a perfect look and fit.Item includes: One (1) bed skirt. Additional accessories like pillows, comforter, and duvet are sold individually.Sizes:Queen Dimension: 60 inches wide x 80 inches long with 18 inch-drop King Dimension: 78 inches wide x 80 inches long with 18 inch-drop California King Dimension: 72 inches wide x 84 inches long with 18 inch-dropFeatures: Color: Gold Pattern: Ruffled Diamond Materials: 65% Polyester, 35% Rayon Care instructions: Dry clean recommended Made in USAThe digital images we display have the most accurate color possible. However, due to differences in computer monitors, we cannot be responsible for variations in color between the actual product and your screen. 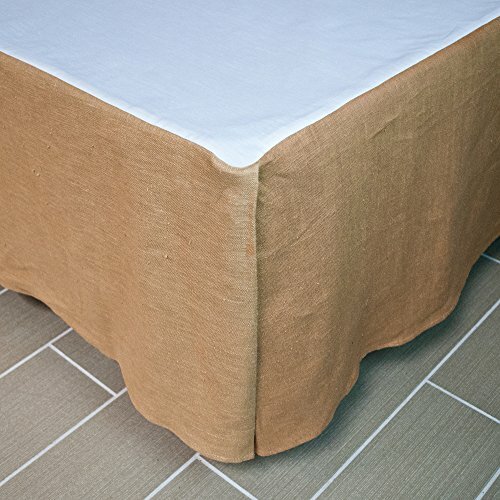 Decorate your bedding to complete its elegant look with this stylish 18-inch drop bed skirt. Its Blue and Off-White color combination will easily compliment the hues of your room and perfect for both traditional and modern designs. The skirt is made of 100-percent polyester that makes it durable and resistant to abrasion. The bedskirt's long drop will not just conceal the bed posts or unappealing metal frames but will definitely create clean and sophisticated look. It is available in standard sizes to ensure a perfect look and fit. Item includes: One (1) bed skirt Additional accessories like pillow, comforter and duvet are sold individually. Decorate your bedding to complete its elegant look with this stylish 18-inch drop bed skirt. Its Bronze color will complement the hues of your room and perfect for luxurious designs. The skirt is made of 100% polyester that makes it durable and resistant to abrasion. 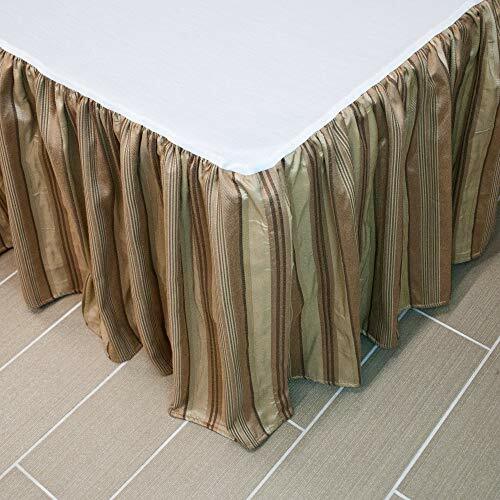 The bedskirt's long drop will not just conceal the bed posts or unappealing metal frames but will definitely create clean and sophisticated look. It is available in standard sizes to ensure a perfect look and fit. 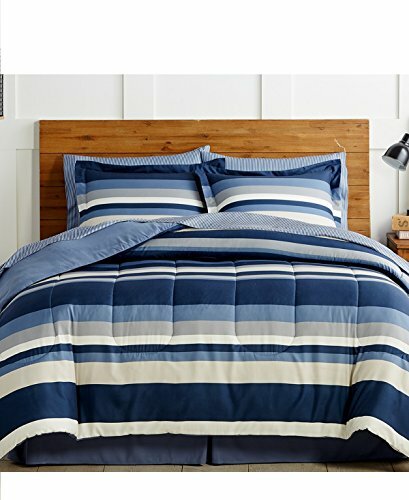 Item includes: One (1) bed skirt Additional accessories like pillow, comforter and duvet are sold individually. Decorate your bedding to complete its elegant look with this stylish 18-inch drop bed skirt. Its chocolate latte tone will easily compliment the hues of your room and perfect for both traditional and modern designs. The skirt is made of 35-percent Rayon/65-percent polyester that makes it durable and resistant to abrasion. The bedskirt's long drop will not just conceal the bed posts or unappealing metal frames but will definitely create clean and sophisticated look. It is available in standard sizes to ensure a perfect look and fit. 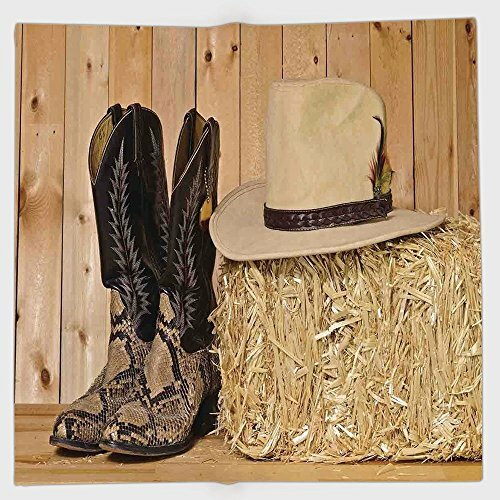 Customers who bought Austin Bedskirt also bought Schaefer Deck, Picture Engraved Pendant, Chevy Suburban Power Programmer - you may also be interested in these popular items.